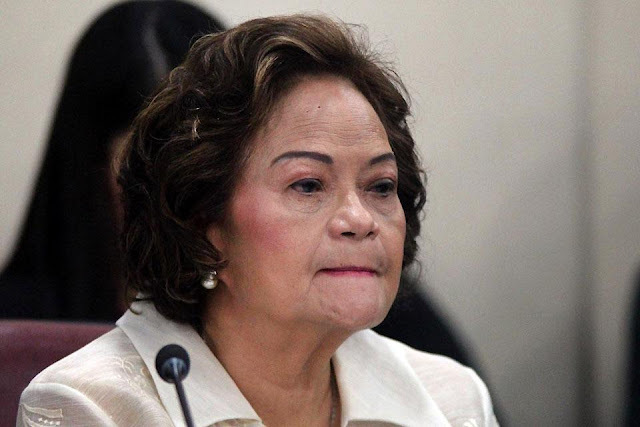 New Supreme Court (SC) Chief Justice Teresita Leonardo-De Castro recently said that when former SC justice Samuel Martires called her the “first lady chief justice,” he was technically correct in his choice to call her that. "Technically, I think he is correct," De Castro said. This, amidst the fact that the title actually belongs to former Chief Justice Maria Lourdes Sereno, who was ousted by her colleagues through a quo warranto action. De Castro was one of the people who voted for the ousting of Sereno, saying that she was unlawfully holding and exercising the office. 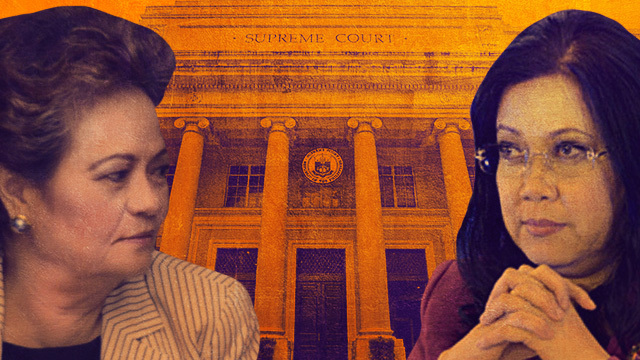 De Castro is taking over Sereno’s post but only until October, and then she will retire from the High Court due to the mandatory retirement age of 70. There are some people who say that De Castro is the first female de jure chief justice, and Sereno is a de facto officer. De jure means “by right”, while de facto means “in fact”. If sticking by this definition, De Castro is then the first legally recognized female chief justice. There are also rumors that the current SC is deciding whether or not to remove Sereno’s name from the roster of Philippine chief justices. It should be noted that late former chief justice Renato Corona is still on the roster despite being impeached and convicted. There was an argument that Sereno’s decisions while sitting as chief justice may be considered null and void following her ousting. However, Abdiel Dan Fajardo, the president of the Integrated Bar of the Philippines, said that all the decisions she made stand because she still was a “de facto” chief justice. "They have no choice. 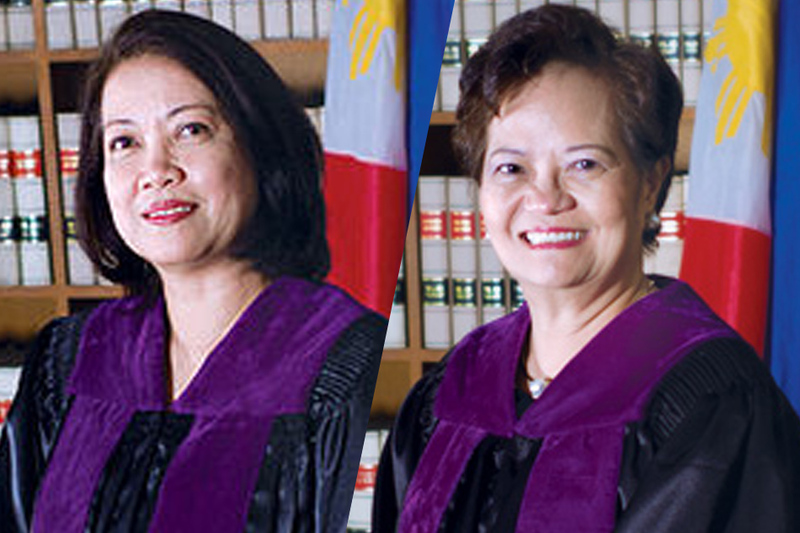 Sereno presided over the Court for six years, wrote and voted on so many cases. They cannot be undone or declared void without wreaking havoc on finality of judgments," Fajardo told GMA News Online. Meanwhile, Edre Olalia, president of the National Union of Peoples' Lawyers, said the proposition was acceptable, but seemed "self-contradictory" given the invalidation of Sereno's appointment. "But what is indubitable is that this mess cannot be cleaned up by sweeping things under the rug," he said. However, Fajardo believes the matter of the Supreme Court's first female chief justice is not a settled issue. "Eventually, hopefully, the system will correct it, perhaps under a Supreme Court with a different composition," he said.